We create a happy welcoming atmosphere to ensure all customers that come through our doors have an enjoyable and sometimes entertaining visit. 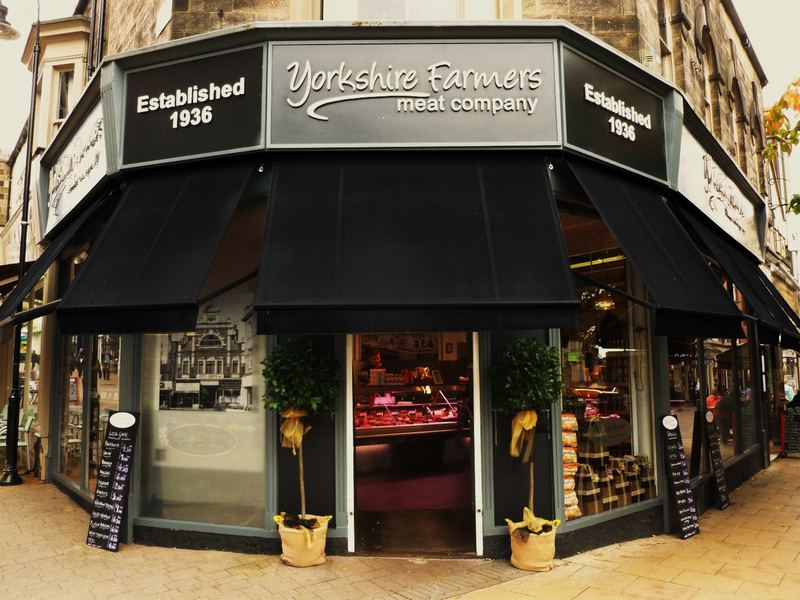 Our story began in 1936 on Beulah Street within the town centre of Harrogate. A local man called Ernest Robinson was the founding owner of the company until it was eventually taken over by Fraser Dickinson. Relocated to the indoor market, the company continued to grow into an integral part of the town centre for people to buy the best locally sourced, quality meat products. Once established Mark Dickinson, Fraser’s son, carried on to improve the business further and joined forces with Mark Skinner. They then moved the premises back to 37 Beulah Street in 2008 and haven’t looked back since. 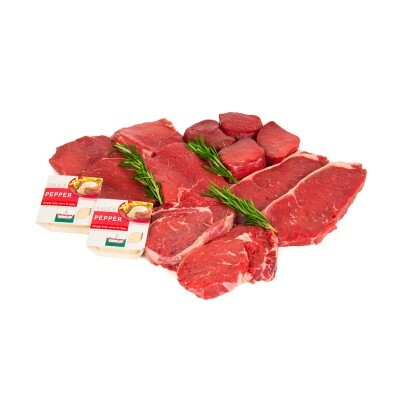 High quality, locally sourced meat products combined with expert customer service. ‘Tailor made’ meat cuts, whether it is for a new recipe or for a dinner party of 20. Ask our experienced staff for their expert butchery knowledge and expert advice. A happy welcoming atmosphere to ensure an enjoyable visit, every time. 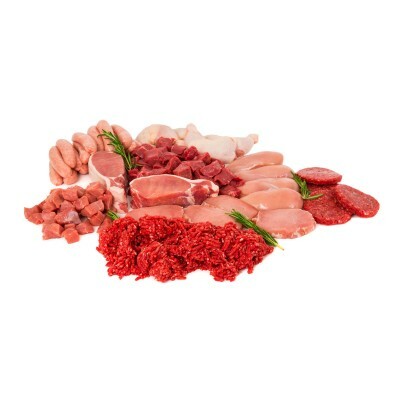 Recently we have added a line of freshly produced meat boxes to buy online to allow you to buy the best quality meats from Yorkshire wherever you are. So if you are visiting Harrogate pop in and have a look at what we have.